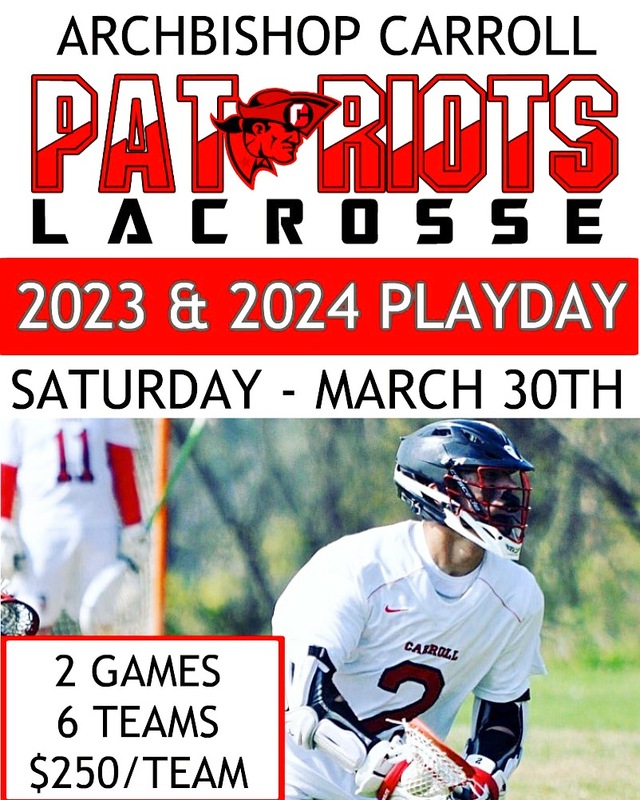 On Saturday March 30th, the Carroll Lacrosse program will be hosting the inaugural 2019 Carroll Playday for (3) 2023 and (3) 2024 teams. Each team will compete in 2 full games (15 minute running quarters) at our stadium field. 2024s in the morning and 2023s in the afternoon. 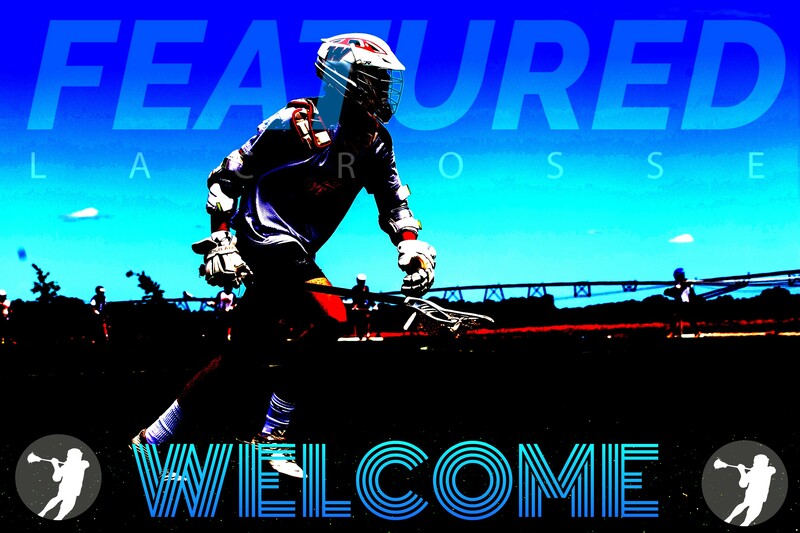 Contact brian@featuredlacrosse.com if your team(s) are interested in participating.